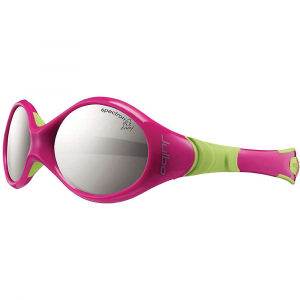 Giving your eyes a wide berth of coverage, the Tifosi Logic XL sunglasses have a lens tint to accommodate you and your adventures, from predawn runs to cycling in the glaring sun. 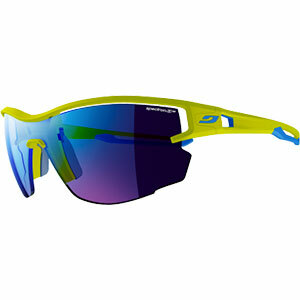 The Logic sunglasses from Tifosi are made for high speed sports where you don't want anything blocking your peripherals. Wide lenses wrap around to the sides of your face providing protection from the elements. Ventilated lenses prevent the Logics from fogging up, and the adjustable, rubber temple and nose pieces keep them snug on your face. Interchangeable lenses give you the choice to change lenses out depending on the light conditions, and the fototec lens adjust to the light levels while you're on the move.The Logic will fit any medium to large face profile.Lens Options: Interchangeable lenses come with clear, smoke and AC red lenses which make for a pair of "go-anywhere" sunglasses Light Night Fototec (75 to 25% light transmission) All Tifosi eyewear come with a lifetime lens replacement policy. Scratch the lens, send it in with $10 to help cover postage and you've got yourself a new lens. 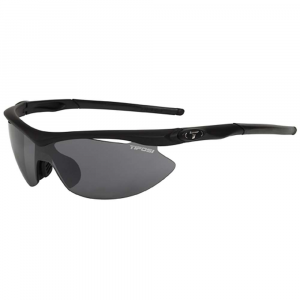 The Tifosi Logic Interchangeable lens sunglasses offer great protection and visibility in a frame with a medium to large fit. 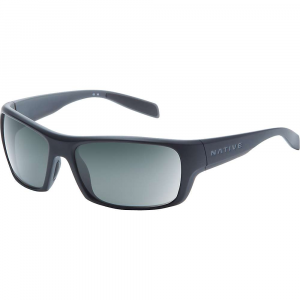 The frame is made of Grilamid nylon for light weight and durability and has adjustable nose pads and temple tips for a custom fit.Interchangeable lenses to suit conditionsAll included lenses block 100% UV (abc) and are virtually shatterproofVented lenses resist foggingGrilamid TR90 nylon frame is light and durableAdjustable nose pads and temple tips for a custom fit. The Tifosi Logic is not available from the stores we monitor. It was last seen December 18, 2018	at Backcountry.com.